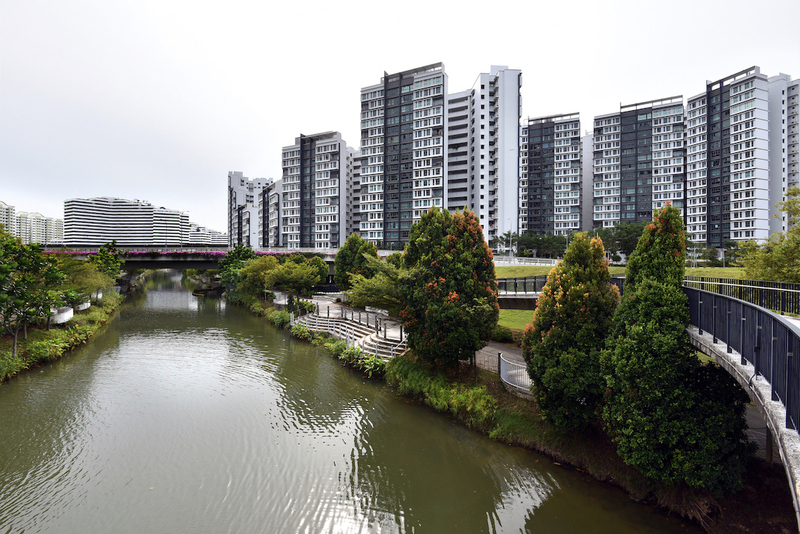 From the middle of this year, flat buyers will be able to buy a unit from the Housing and Development Board (HDB) at any time through the Re-Offer of Balance Flats (ROF) exercise. First introduced in 2017, ROF made available all the balance units from the Build-To-Order (BTO) or the Sale of Balance Flats (SBF) exercises. It is currently offered twice a year. About 2,500 households have booked a flat through ROF, of whom two-thirds have collected the keys to their flats. HDB has been studying if the sale of such flats could be made even more accessible. Some 120 flats will be offered under the ROF option starting from the middle of this year, says Minister for National Development Lawrence Wong in a blog post on Feb 7. Buyers will be able to apply online anytime and secure a flat on a first-come, first-served basis. This means, they could even book a flat by the next working day, thereby reducing waiting time. Every year, approximately 20,000 Singaporean households buy a flat from HDB with many doing so through the BTO or SBF exercises. “With the increased range of options available, I hope that it will be easier and more convenient for potential homebuyers to find a flat that meets their different needs, preferences, and budget,” says Wong.